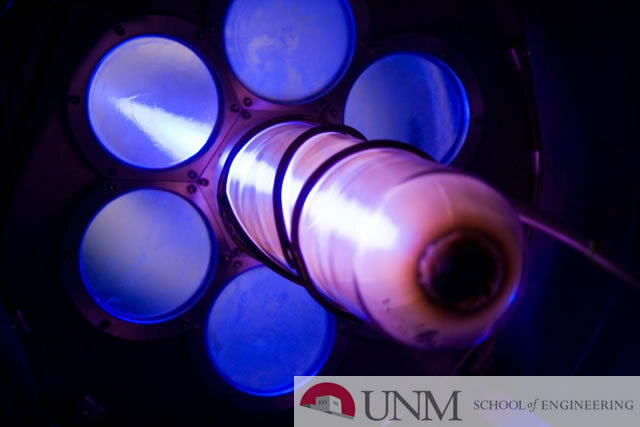 For many years, the Mechanical Engineering Department of the University of New Mexico has been interested in developing a more reliable and expedient method to determine octane readings of gasolines than the conventional CFR Motor Method of Test for Knock Characteristics of Motor Fuels. A summary of the development of the conventional CFR Test method and a brief discussion of the operational procedure of this method is necessary to better understand the need for a new fuel rating procedure. To further explain the disadvantages of the conventional test method, an introduction to the new test method to be developed will be made.